We will be delivering further updates on this project here. Please Contact us if you have any questions. Curtains.com are an e-commerce startup specialising in Ready Made Curtains, Made to Measure Curtains and Made to Measure Blinds. They launched in 2016 to reinvent the way we shop for curtains and blinds online after spotting a gap in the market as there are very few high-quality products and bespoke services offered at accessible prices that are conveniently available. They approached us to help them launch their brand as a go-to for all things curtains and blinds, establish online presence and generate sales. The strategy was to position Curtains.com as a trustworthy soft furnishing expert. To increase SEO value of Curtains.com, we created a content-rich curtains and blinds buying guide featuring measurement videos. We wanted to provide meaningful information for users so they wouldn’t have to search elsewhere and have everything they need at Curtains.com. To get Curtains.com’s pages ranking for certain keywords, we carried out keyword research to identify relevant keywords targeted by competitors, keyword opportunities including long tail and short tail keywords. For example, we spotted opportunities in “ready made smooth curtains”, “ready made viscose mix curtains”, “traditional ready made curtains”, “minimalist made to measure curtains”, and “ready made minimalist curtains” which are all currently ranking on the first page on Google. We’ve identified bay windows as a key problem area which slows down the purchasing process because of its complex measurements. We wanted to create something that showcases Curtains.com’s expertise while making it as easy as possible for people to shop. The app shows users what measurements to take, checks if they have measured correctly and requests a quote automatically for poles or tracks. Through the app, Curtains.com are able to maximise customer data collection and generate leads. 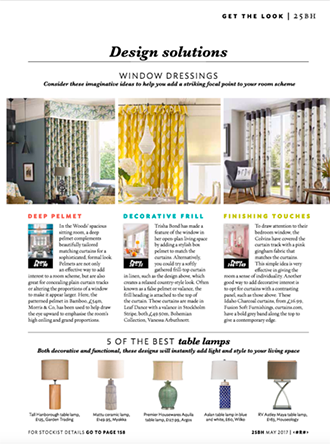 The interior quiz, “What Does Your Interior Style Say About You?” led to an increase in website traffic and generated coverage within the national and online press. We wanted to produce an engaging piece of evergreen content that Curtains.com can continually promote, scale, and also gain insight of their target market. Take the Quiz: What Does Your Interior Style Say About You? 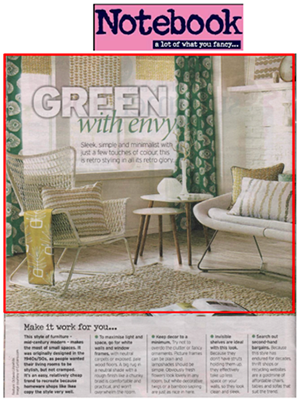 To help Curtains.com launch their brand and gain visibility, we set up product shopping ads, text ads, remarketing ads which resulted in an increase in website traffic, in-home/phone consultation enquiries, and conversion rate. Through integrating PPC campaigns with the keyword strategy, we identified keywords that are converting well and popular products to help amplify SEO efforts. Working with a network of trusted publishers, we promoted the Curtains.com brand through weekly newsletters and voucher sites once they started to receive high traffic from PPC campaigns. We were able to target Curtains.com’s demographic directly to generate sales and website traffic, as well as increasing website ranking through inbound links. Curtains.com needed a look that represents expertise, passion and friendliness with an authoritative feel to position themselves as a knowledgeable and reliable brand. Following their core principles, we translated brand emotions into tangibles through the logo, colour palettes, typography and iconography while creating a contemporary, simple and premium look-and-feel. Each element is thoughtfully crafted to define Curtains.com’s brand identity and to shape their creative direction. 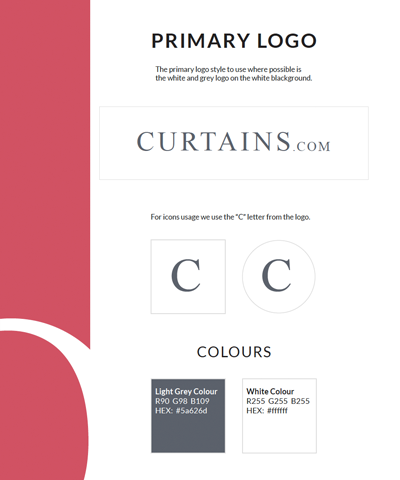 We provided a comprehensive brand style guideline to ensure cohesive branding across all mediums and to equip Curtains.com for collaborative opportunities. To position Curtains.com as a soft furnishing expert and a trusted brand, we created a logo that exudes timeless simplicity, knowledge, style and trustworthiness. For icons usage, we chose the “C” letter from the logo for coherent branding. We opted for these four primary colours to reflect Curtains.com’s core values: Expertise, Passion and Friendliness. Using dark grey to set an authoritative tone, light grey for a classic yet contemporary look, white to bring freshness and balance to the darker tones, and magenta as an unexpected element to a conservative palette and bringing a sense of passion and friendliness to the brand. Where intricate details are required, icons are hand-drawn to represent precision and reliability. 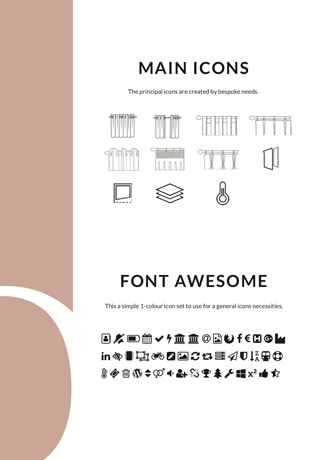 Line icons are also used for a simple and modern presentation. 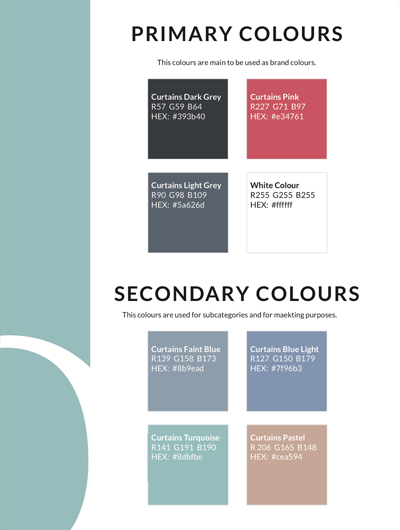 We believe in the semantic relationship between a brand’s colour palette and typography. 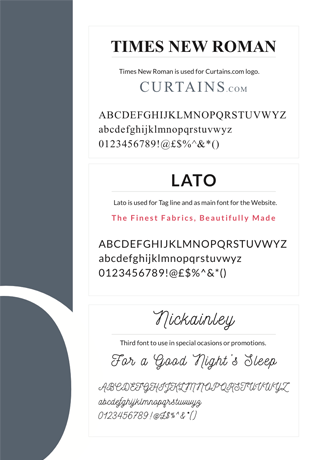 For Curtains.com, we chose Times New Roman for their logo to communicate the perception of high-quality, tradition and timelessness. Lato was chosen as the main font for the website to present Curtains.com as a friendly, trustworthy and relatable brand while Nickainley is used in special occasions or promotions as it gives off a feeling of fun, liveliness and playfulness. 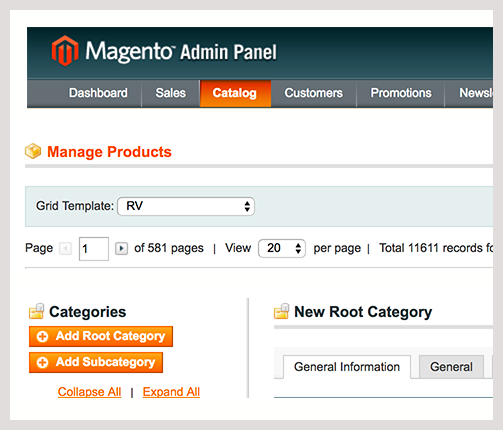 Curtains.com was built on Magento which is our preferred e-commerce solution as we can create unique user experiences across different types of devices through its open system architecture. This powerful platform offers great support to customer service, useful insight for marketing and merchandise through performance reports, and easy control over product catalogue and onsite SEO. 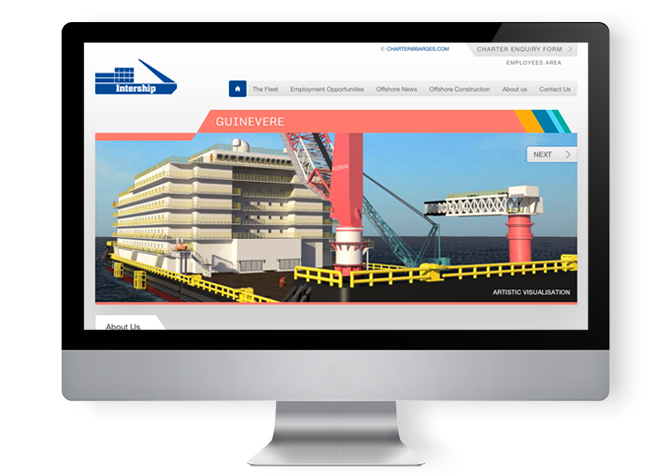 We created a visually appealing website that is fully responsive, mobile and tablet friendly and has an easy checkout process. Important information such as product description, delivery & returns and product categories are clearly displayed for an easy-to-use interface and are further emphasised through the use of iconography. 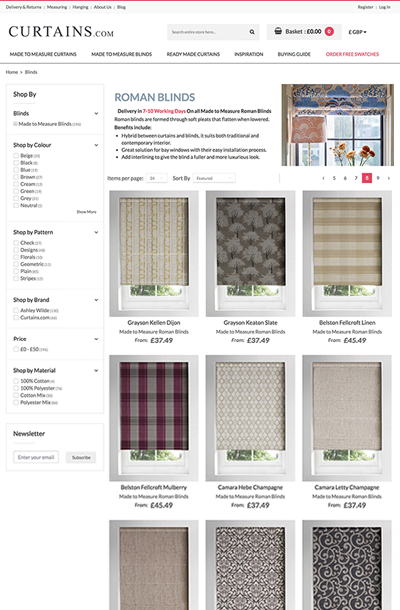 The customer’s buying journey is a core focus for Curtains.com’s web design. We focused on SEO for brand awareness and created a simple process which requires minimal steps for lead generation and sales. Focused on creating a simple and fluid process to drive revenue and to remain competitive, we offer a flexible and customised approach according to your needs. We created pricing templates for Made to Measure products with over thousands of unique possibilities for over 800 SKUs. We also built a software to enable an on-going analysis of competitors’ pricing to ensure Curtains.com are always competitive. For visual merchandising, we optimised their product pages through gathering data from shopping reports and re-organised product order according to clicks and ROAS. Combining merchandising with SEO strategy, we created URLs that are easily understandable and recognised by search engines. Together with detailed and keyword-rich product copies, we created a website that’s both customer and search engine friendly.